The lives of four singers are far from harmonious. Danny’s marriage is on the rocks, while Vince is struggling with a debilitating illness. Henry is having a mid-life crisis, and Neil is at war with his father. But when they sing together none of that matters. Because something magical happens. On a mission to compete against the best quartet singers in Britain, they turn to veteran entertainer, Ken, who inspires them to discover a curious vocal technique called The Fifth Voice. 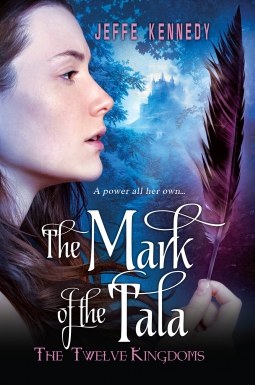 Over the course of a year and several adventures, they make discoveries about the power of music and friendship that help each of them shape the rest of their lives. 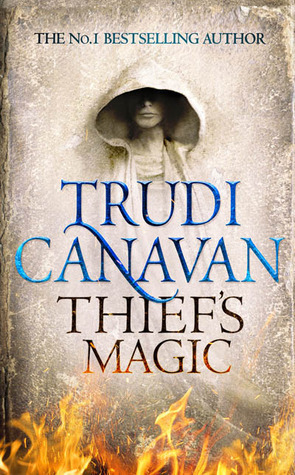 And when they eventually find The Fifth Voice, they discover a prize much greater than the one they imagined. 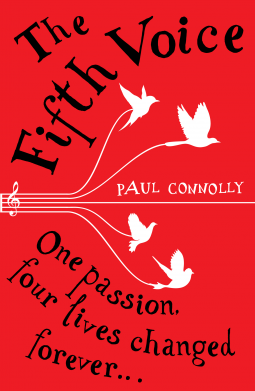 'The Fifth Voice' is a poignant and comic tale of four lives and a single passion. The might of the CDC! Atlanta, Georgia. The Center for Disease Control receives dreadful news: four viruses are spreading at an alarming speed! It’s their job – and yours, as members of the taskforce – to limit worldwide casualties and prevent a true pandemic! In this cooperative game, players must work together and coordinate their specific skills, in a race against the clock and the board itself. Designed by Matt Leacock and published firstly by Z-Man Games, this popular game is the first of the cooperative kind that I played, and I earnestly recommend it as an introduction to this style of play. Pandemic is incredibly flexible, accommodating less experienced players as well as veterans. A strong gaming group will welcome a change of pace from competition-heavy games, and families will gather everyone around the table to brainstorm the fastest and most effective way to put out the overwhelming outspreads of disease across the globe. In an isolated town of British Columbia, young girls, mostly native, begin to vanish from the sides of a notorious highway, the Highway of Tears. Leo Kreutzer and four friends are barely touched by these disappearances—until a series of mysterious and troublesome outsiders arrive on the mountain. Then it seems as if the devil himself has appeared among them. 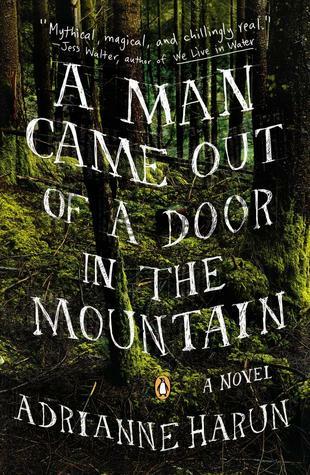 A MAN CAME OUT OF A DOOR IN THE MOUNTAIN is a seductive and chilling debut novel about what happens to Leo and his group of friends when evil—both human and otherwise—walks right through their town. Leo and his friends are engulfed in their final days of summer as kids, trying to hold onto what innocence they have left in this poor, hardscrabble logging town in remote British Columbia. A series of dark strangers arrive on the mountain: Kevin Seven beguiles shy Ursie with his fantastical card tricks; bone-white Hana Swann befriends Jackie, and bewitches Brian with ideas of revenge against the tyrannical local drug dealer and neighborhood torturer. As you follow Leo, his friends and their families throughout the novel, you will become entranced, waiting to see just what evil the devil will sow.